Sony’s first-party studio, Naughty Dog, has announced that its game, The Last of US, has sold 17 million copies, making it one of the best-selling games of all time. The game was released back in July 2013 and a sequel is in the works. Naughty Dog has announced on its official Twitter account that its brainchild, The Last of Us, has sold 17 million copies in its lifetime. 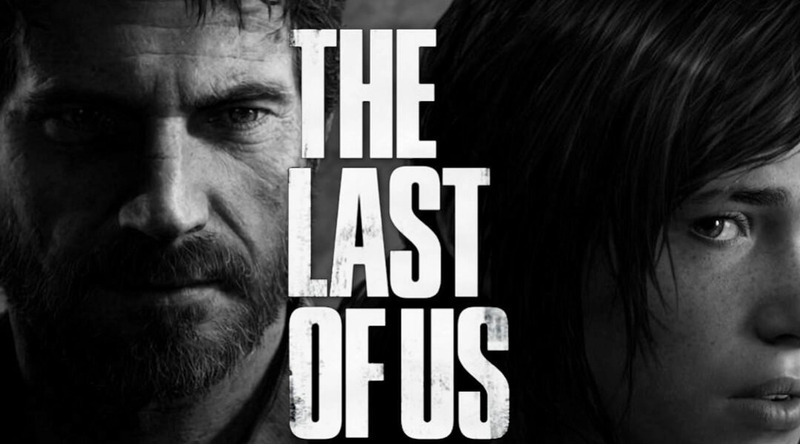 The Last of Us was released in June 2013, and went to be hailed as one of the greatest video games of all time. The action-adventure game combined an engaging, emotional storyline with the some of the horror/survival genre's best mechanics, attaining legendary status—a qualifier best backed by the fact that it’s said to have won over 240 Game of the Year awards. It’s a bit hard to break down the game’s sales numbers. Within one year post-launch, it had sold 7 million copies on the PlayStation 3, and a million on the PlayStation 4. That number has, of course, risen since then, culminating in the current 17 million figure being touted. Of course, with the launch of the sequel billed for the near future, and the recent hype generated from the gameplay trailer at E3 a few days, we expect sales of the game to see a short spike. Naughty Dog is, without a doubt, one of the biggest game developers out there. Owned by Sony, the studio’s games like the Uncharted series—and The Last of Us—have all gone on to be huge commercial successes. The Last of US 2’s gameplay trailer can be found below.